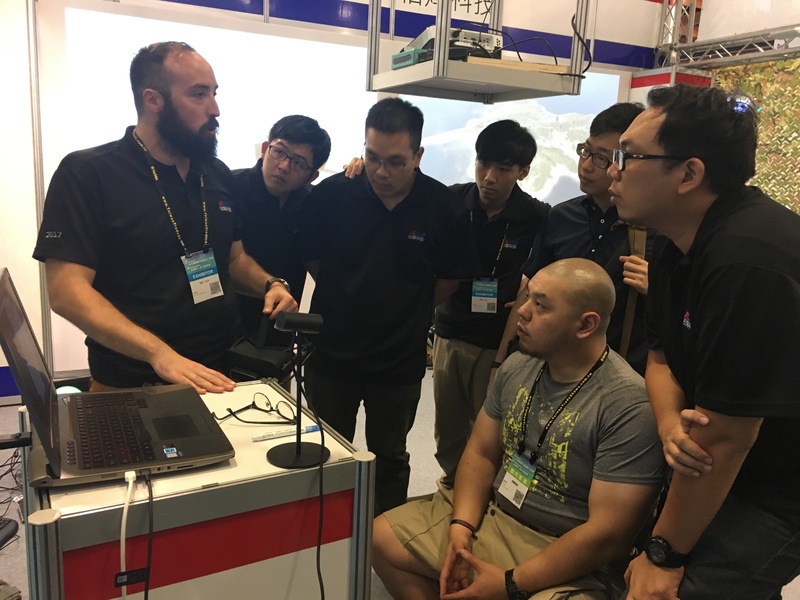 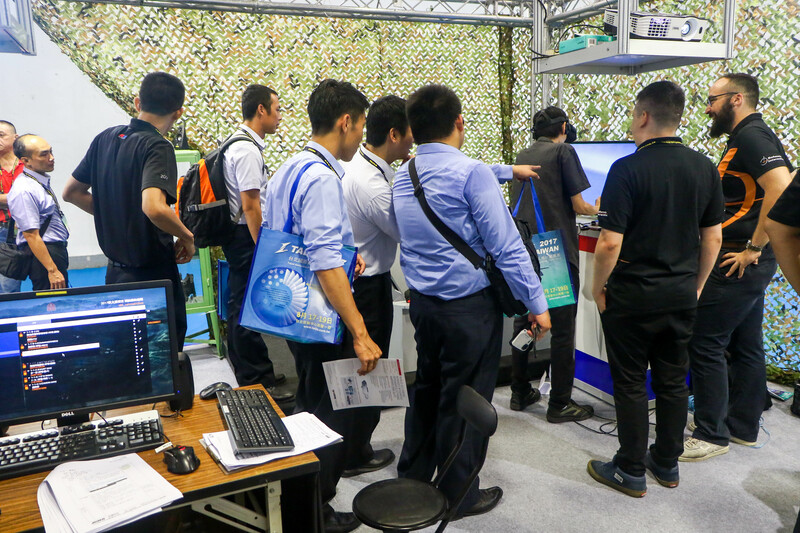 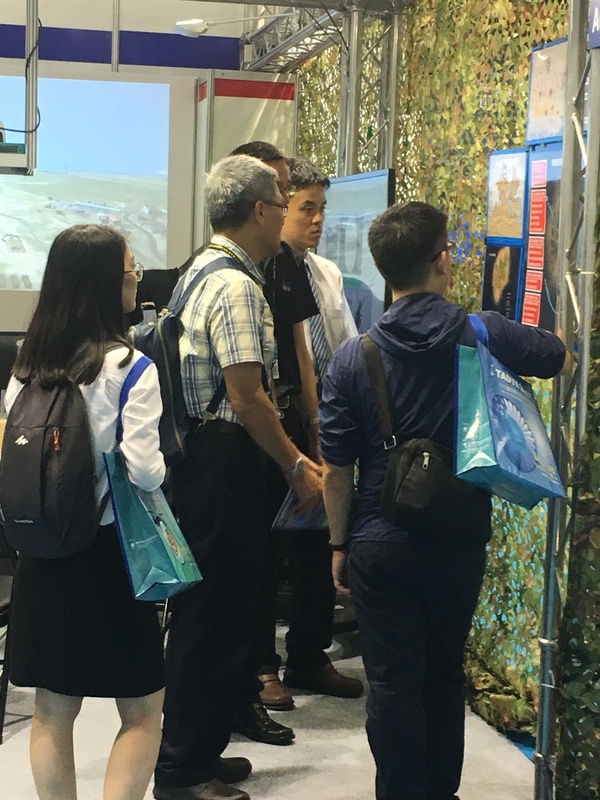 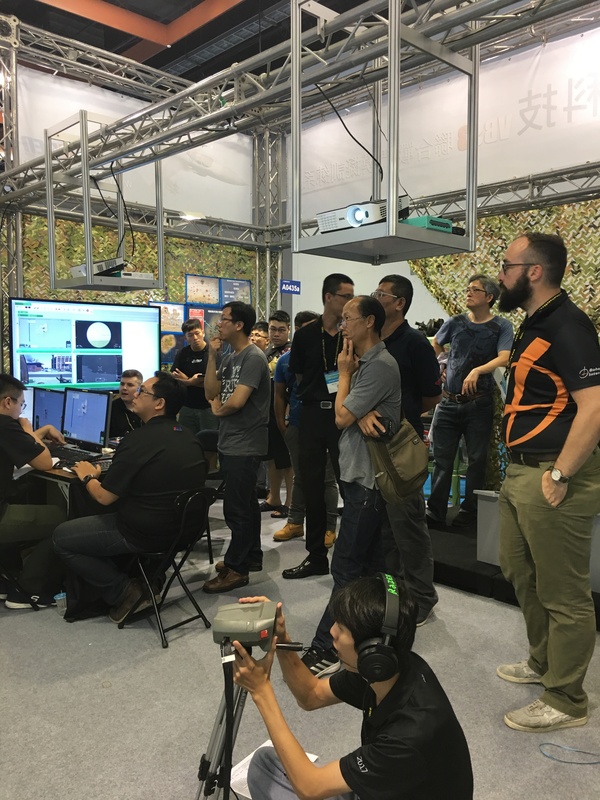 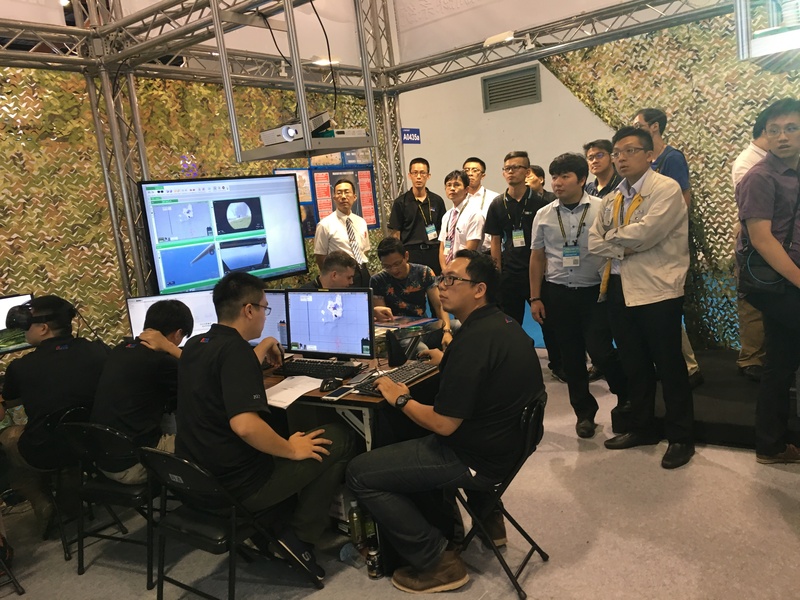 TADTE 2017 in Taipei was a success for ABen Tech. 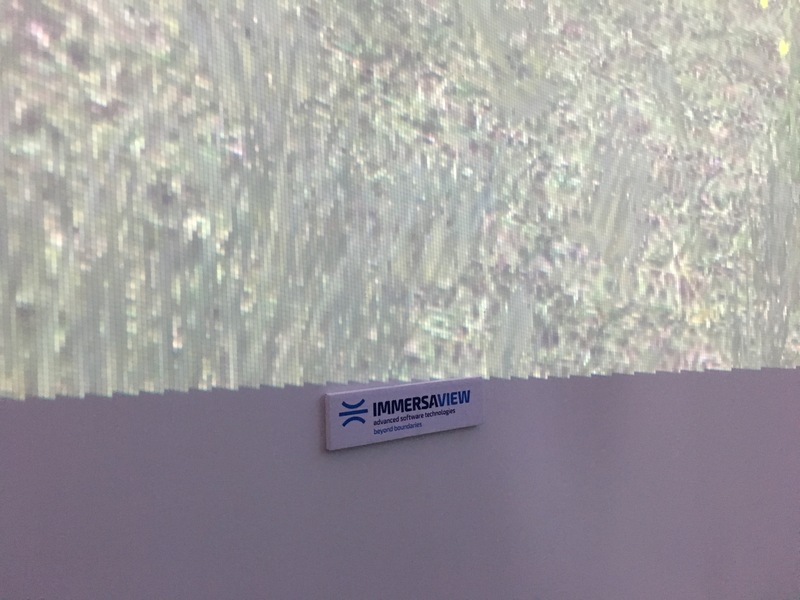 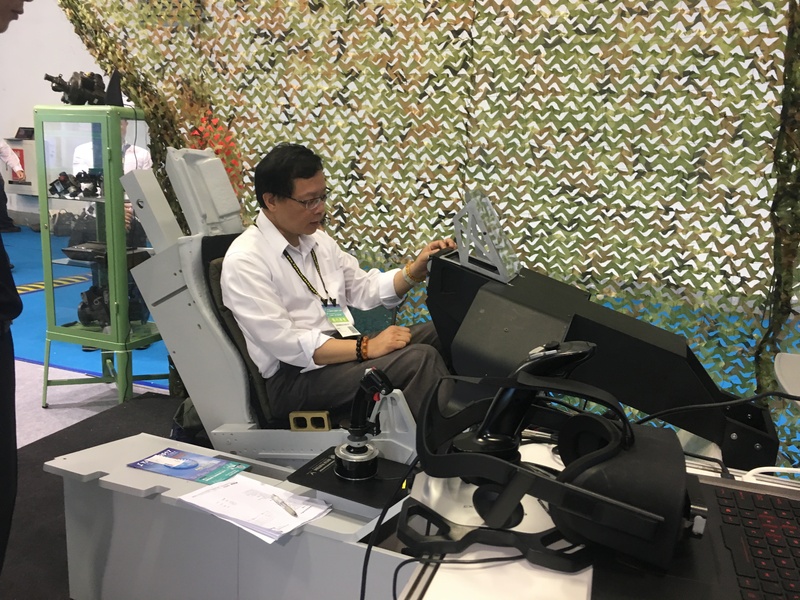 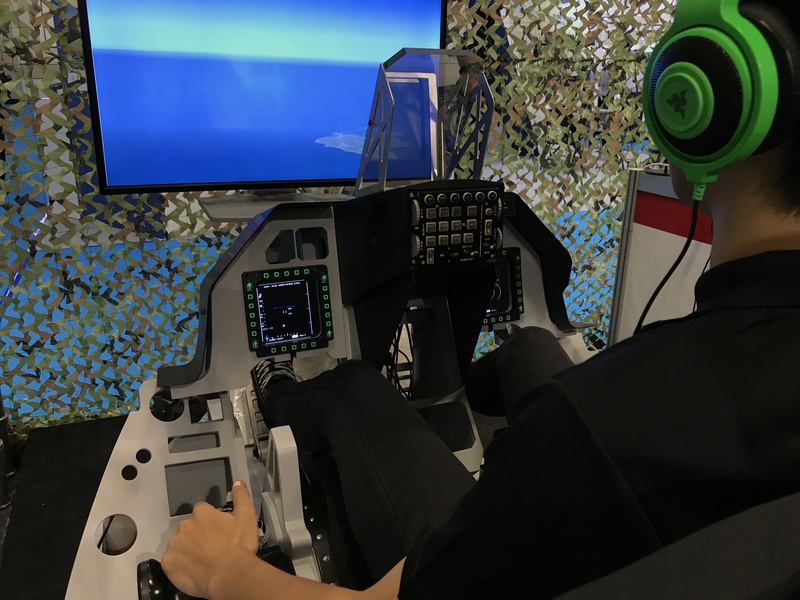 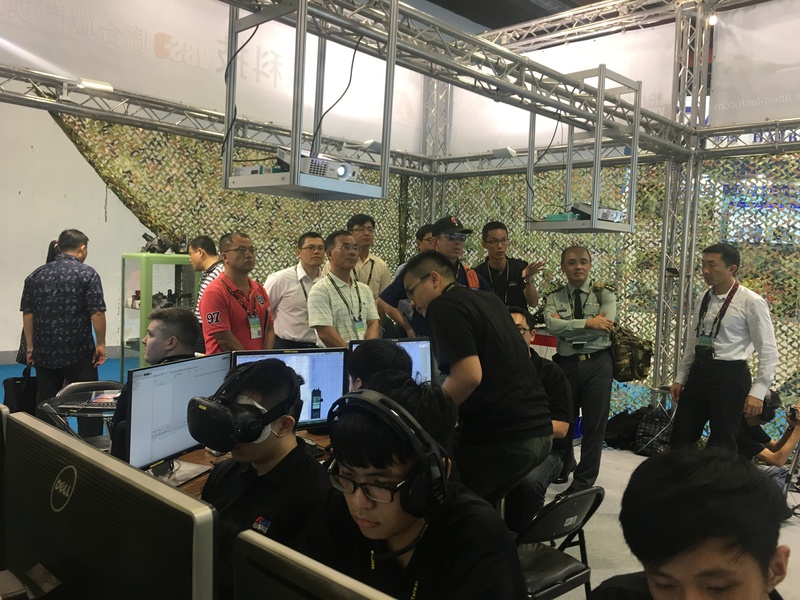 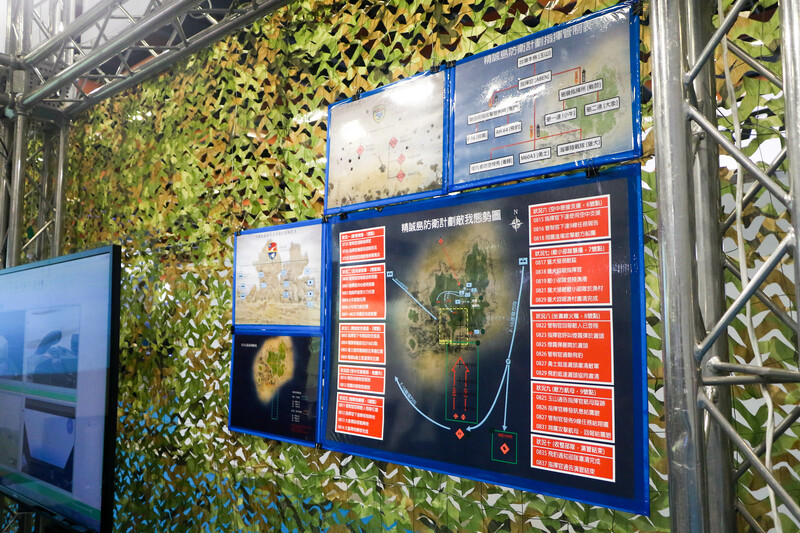 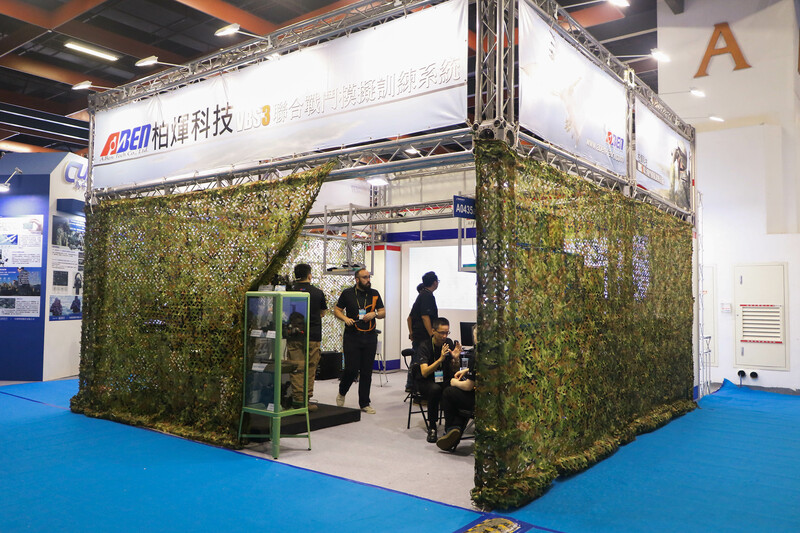 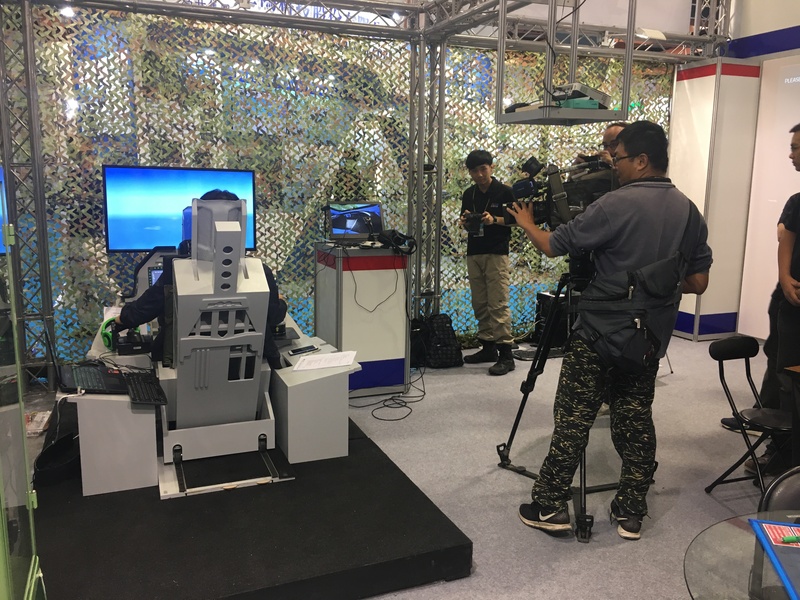 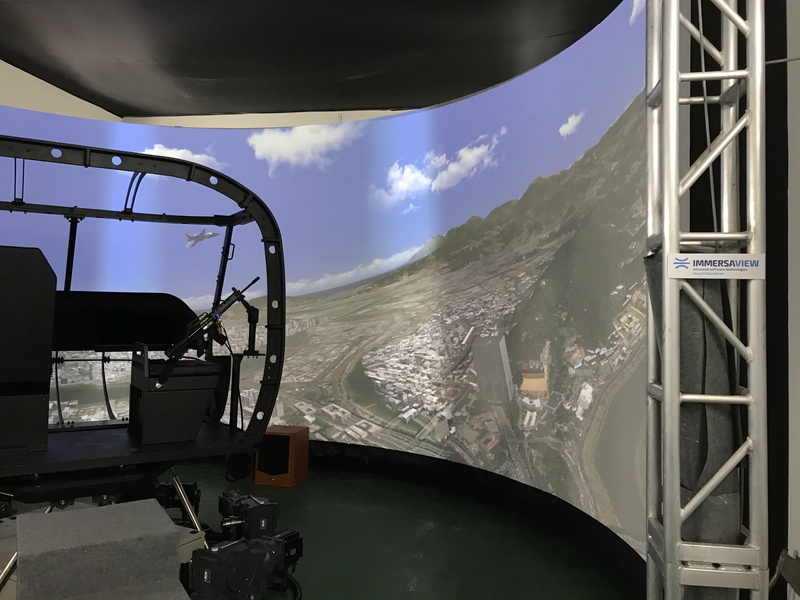 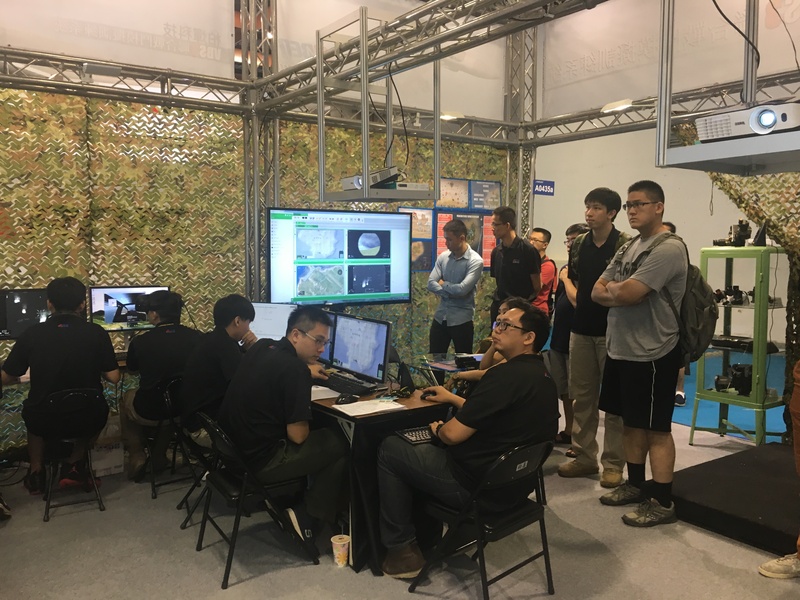 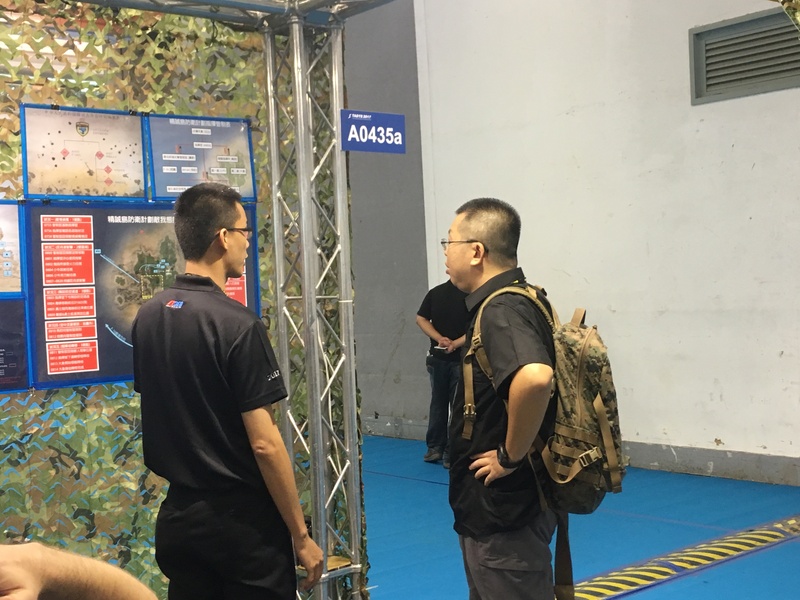 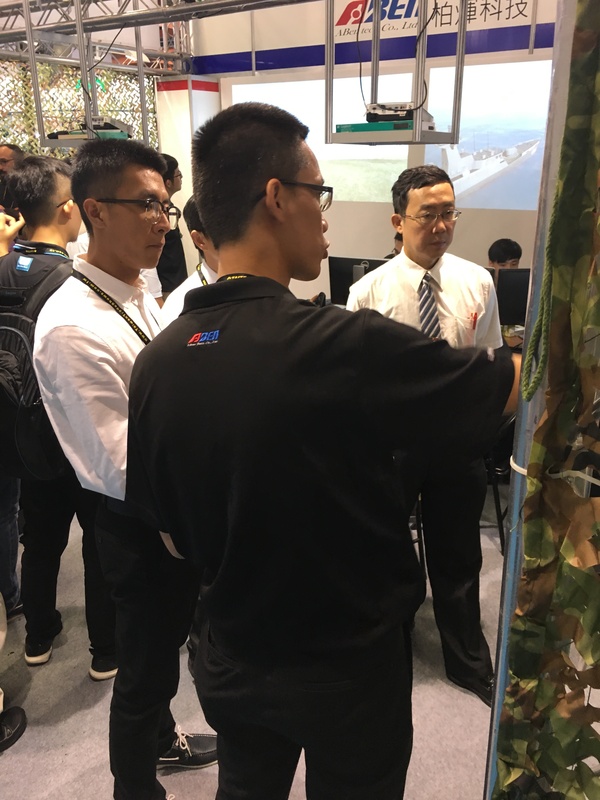 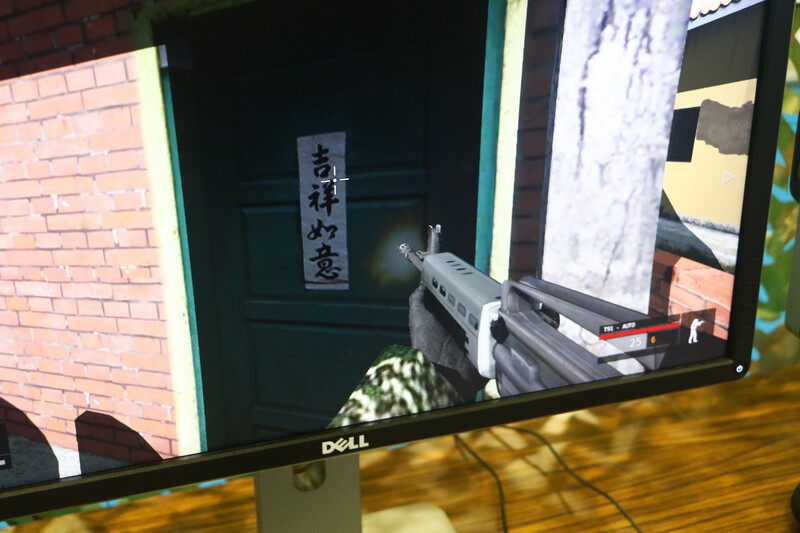 This year, ABen Tech presented a Joint Combat Simulation and Training Environment to conduct an anti-landing scenario. 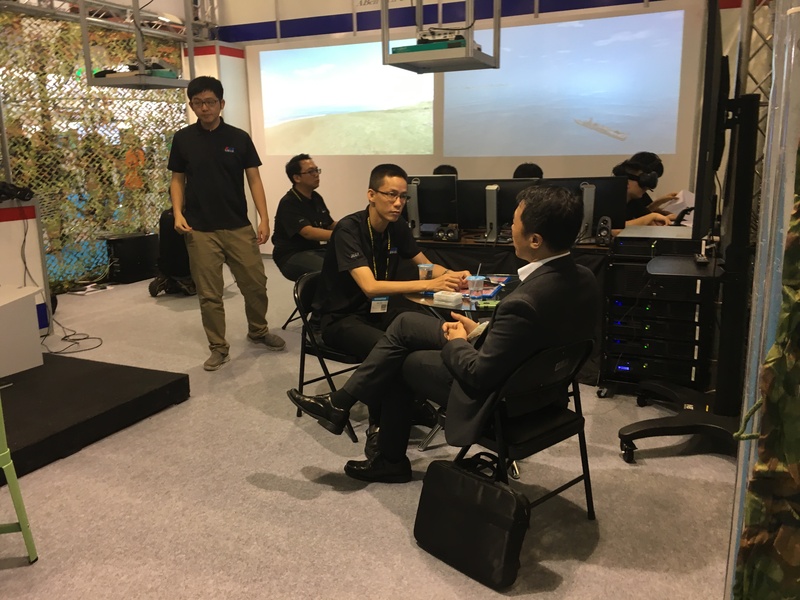 We help our clients to achieve the best-balanced project under the condition of training demand, training efficiency and budget control. 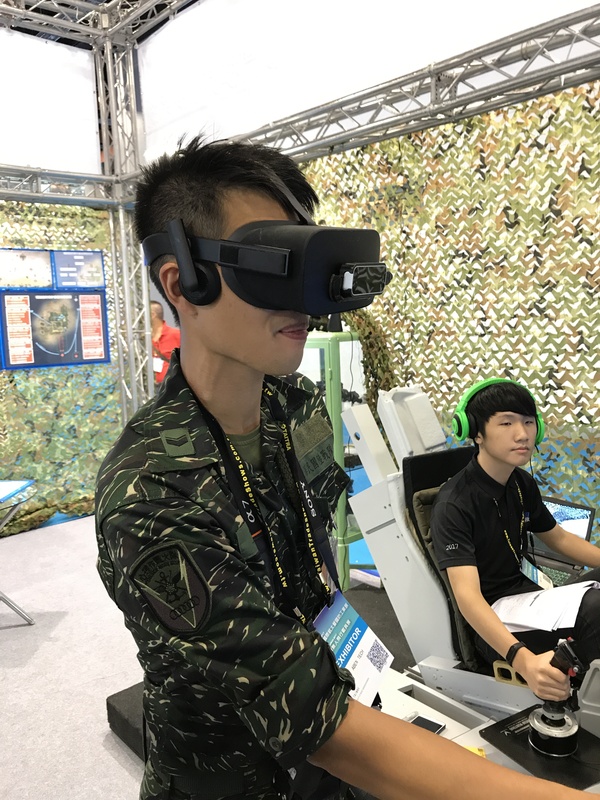 ABen Tech will continually support the military towards technology training. 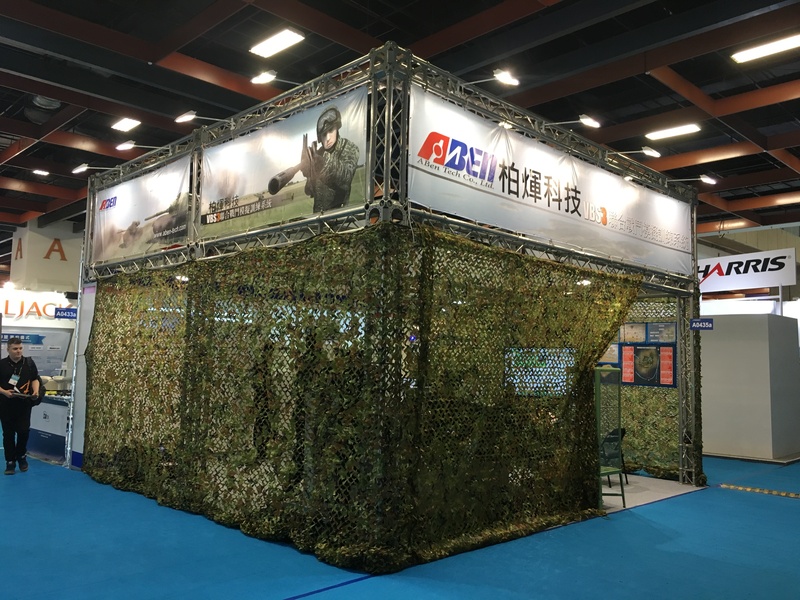 © ABEN TECH CO., LTD.